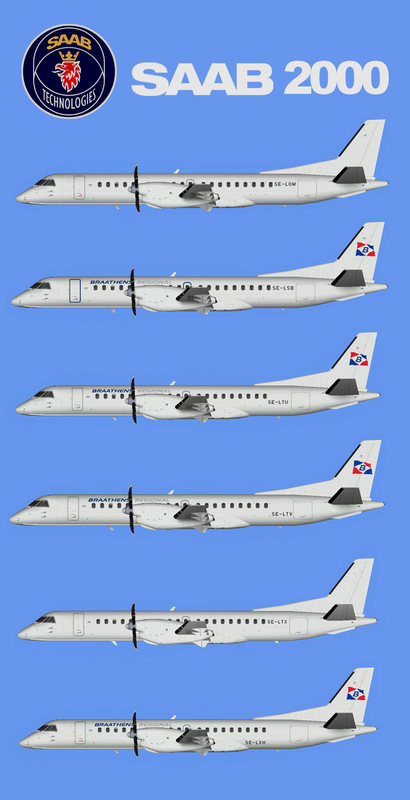 Braathens Regional SAAB 2000 FSX for the TFS Saab 2000 base model. Braathens Regional SAAB 2000 FS9 for the TFS Saab 2000 base model. Braathens Regional/Sverigeflyg Saab 2000 FS9 for the TFS Saab 2000 base model. 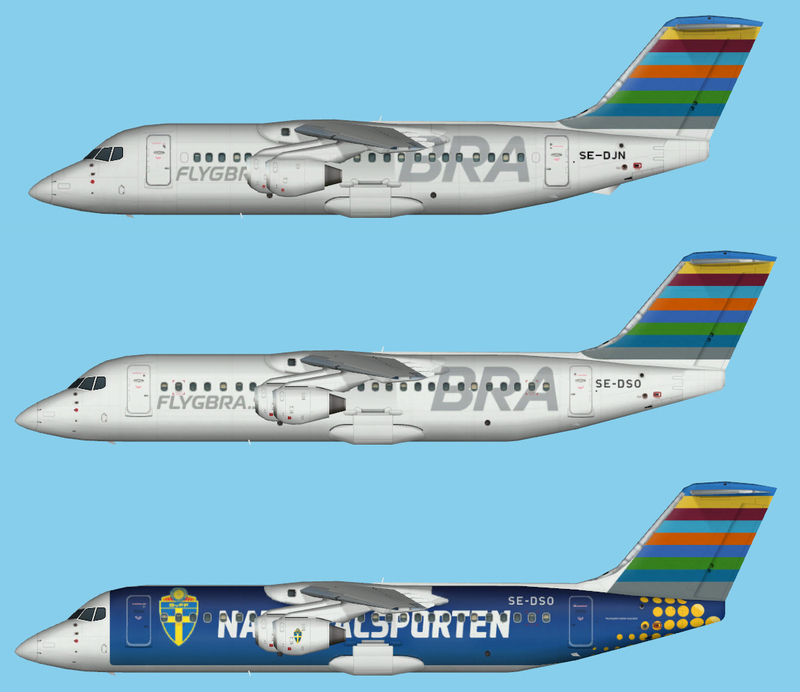 Braathens Regional/Sverigeflyg Saab 2000 FSX for the TFS Saab 2000 base model.